A big part of the vision for EarthKeepers is to enable children and young people between the ages of 11-21 to harness their own strengths and abilities and find their peace by connecting with nature. 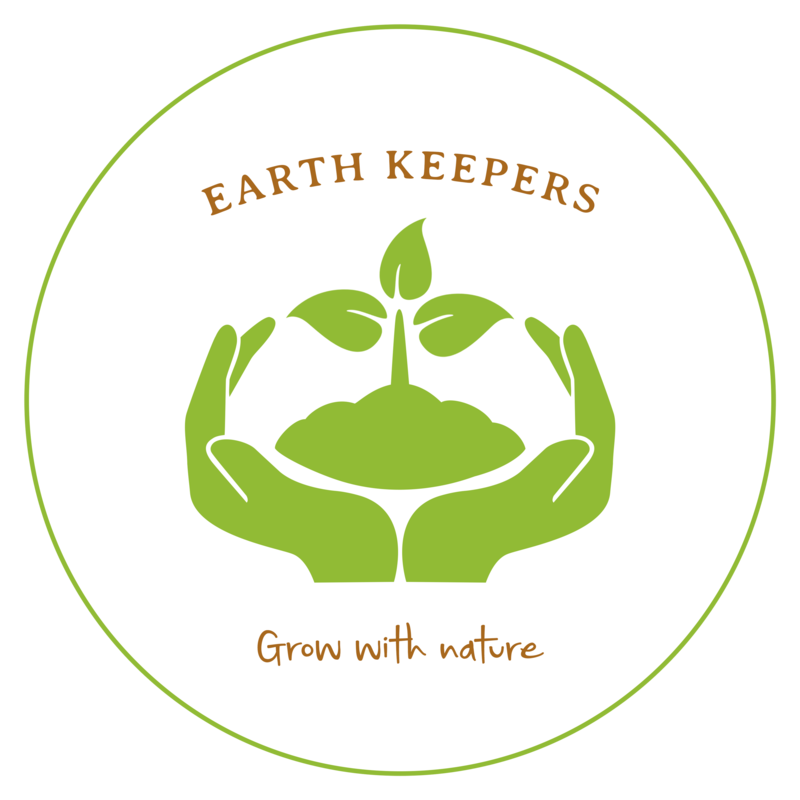 EarthKeepers would aim to deliver activities through Horticulture, Animal Care, Woodworking, Crafts, Food preparation and preservation and Outdoor Exploration to children and young people of all ages. In a world full of screens and technology, our future generation are beginning to lose touch with their natural environment, it is even more important now to provide spaces like the EarthKeepers Project to our young people, to remind them of the beauty of our natural world and teach the life skills needed to live fuller and happier lives. EarthKeepers provides an unusual and exciting environment for young people to learn new skills in. At the end of each programme which is tailored to the individual, young people will strive to gain qualifications, new practical skills, learn to develop their own emotional intelligence and understand themselves better in order to develop self belief and move forward in a positive way in their lives. EarthKeepers would particularly benefit children and young people who struggle in a traditional classroom setting, have problems with regulating emotions and behaviours or have experienced trauma of some kind. I hope that EarthKeepers will be able to develop this project at some stage so watch this space!